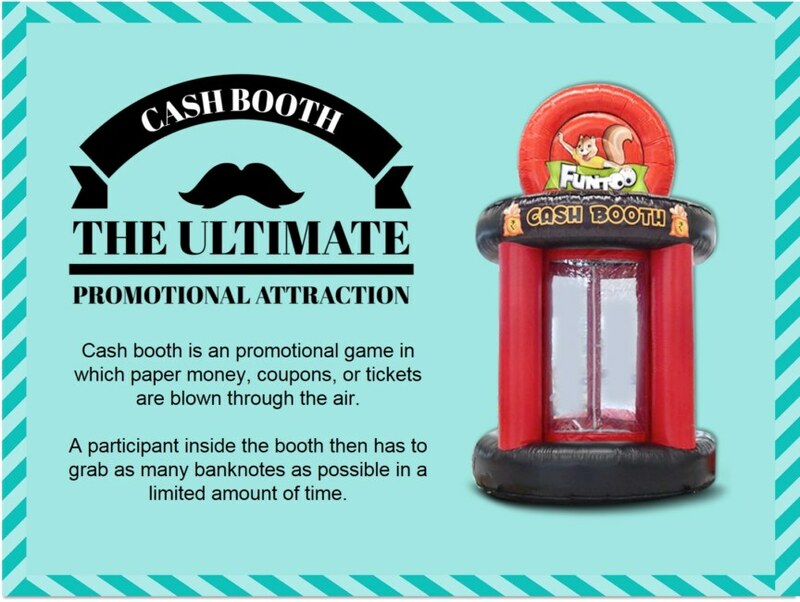 Cash Booth can turn a promotional event from ‘so-so’ to an interactive, high-energy event. Onlookers can see the action from all sides — the money machine is a see-through model, making it ideal for a trade show booth, in the center of a casino floor, or as an in-store or outdoor promotional attraction. 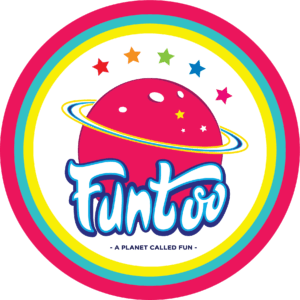 When the Money Machine is at an event, crowds will gather and hope for a chance to spend just a few minutes inside to grab at cash, ‘funny money,’ coupons, or vouchers. Whether you’re collecting new leads at a trade show, hosting a grand opening event at a new location, or just want to get attention – marketing tools like a money machine or cash cube drive people to your location and can have them lining up for a chance to participate. class="pirenko_portfolios-template-default single single-pirenko_portfolios postid-3212 samba_theme samba_left_nav samba_left_align samba_responsive wpb-js-composer js-comp-ver-5.7 vc_responsive"